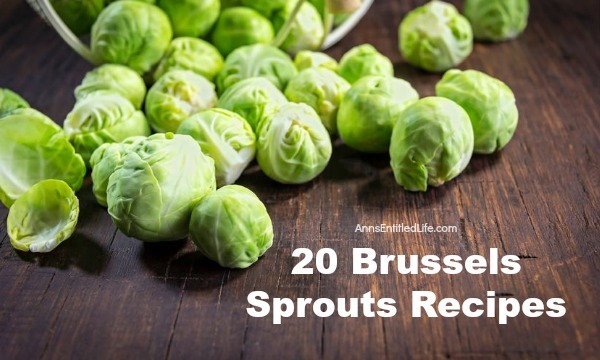 Make the most of the fall harvest with these tempting recipes 20 Brussels Sprouts Recipes for sides and main dishes. 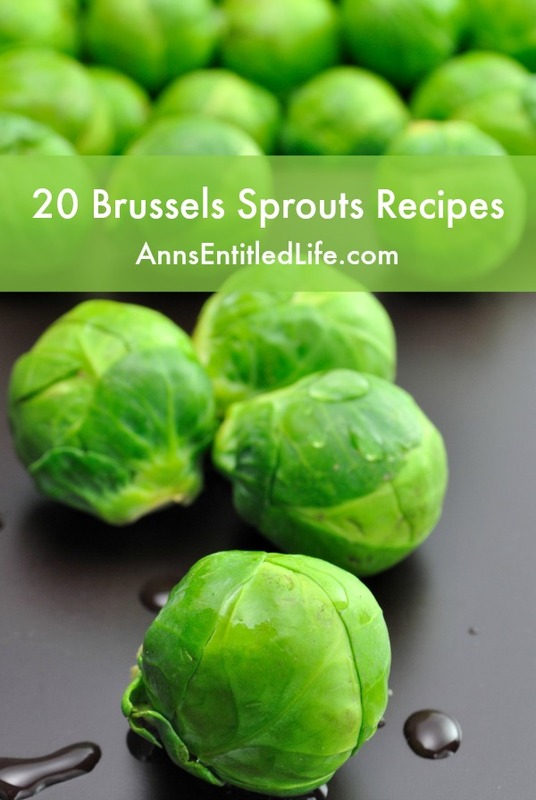 These delicious and easy Brussels sprouts recipes will have your entire family asking for seconds. It is a wonderful recipe, Shelly. Thanks for sharing my recipe – I just made them again the other day for my family. So yummy! Will have to try some of these other recipes as well.